WDWGN! is a programme of online exhibitions at VASA Project that has been conceived and led by Rui Goncalves Cepeda since 2013. This programme of exhibitions is build around the body as a subject and the authority of “geography” as a battleground between distinctive contemporary ideologies and contested conceptual territories. Evolving around those two key conditions, the series of online photography exhibitions associate the physical and mental states of the body and of the being, on one hand. While, on the other, it addresses the contested territories of contemporary photography in a digital-democratising age and its limitations in terms of narrative capacity, as well as the energy essential for the long journey, as being a “journey of phases in which the thought we are immersed in is invalidate” (borrowing from Prof. Irit Rogoff thoughts expressed in her essay What is a Theorist?, from 2006). The programme has started in October 2013 and since then has engaged with visual narratives and stories that have been brought by photographers from different sides of the world. Individuals that are engaged in a global conversation about the human condition and who share with wider audiences their ideas and views. This is a core message that can be contextualised with/in and speaks to the whole. On a first moment, this series of exhibitions has explored and inquired into the dynamics of loss, of giving up, of moving away, and of being without (as they were expressed in the essay What is a Theorist?, by Prof. Irit Rogoff), through the works of photographers as Delio Jasse, Carlos Palma, Jane and Louise Wilson, and Adam Chodzko. On a second moment, Rui has looked into the works of Larson & Shindelman, Cristina Lucas, Marisa J. Futernick, and Rosangela Rennó, while focusing his attention on the bodily and mental states springing from the ideas of convergences, anxiety, destruction, deceleration, deficit and chance. 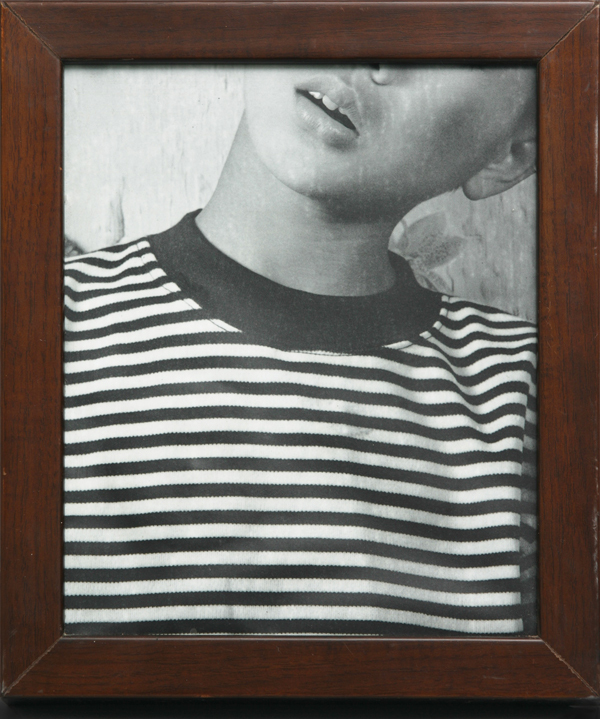 More recently, the engagement with works by Nadine Fraczkowski, Kimiko Yoshida, Tatiana Macedo, and, presently, with Wang Ningde, deals with ideas surrounding the body, like freedom, disappearance, repetition, choice, determination, and change. VASA Exhibitions are international and multicultural. The curatorial team has strived to present work that not only represents the photographers but also the social, historical and cultural. As an online international project, VASA works to engage various digital tools. Video, as an example, not only offers the potential for the presentation of works, it provides the opportunity and framework for the voice of the author to be seen and heard. Through image, text, sound and animation, VASA works to expand the exhibition paradigm and provide a rich experience for the viewer (as well as the author). VASA Exhibitions (a program in VASA) includes images, videos and sound works.